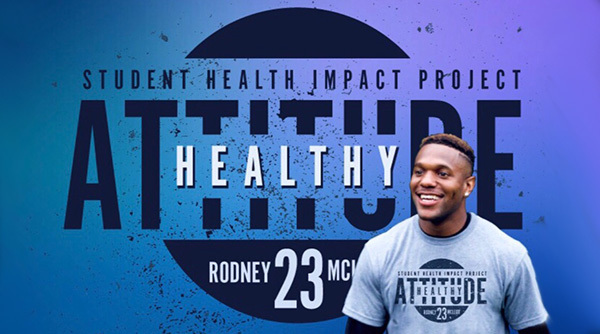 Super Bowl Champion, Rodney McLeod is sharing his passion for serving his community by partnering with CF Charities to provide Student Health Impact Project (SHIP), a multidisciplinary health and wellness initiative that supports communities facing immense health disparities, to children across Camden, New Jersey and the Philadelphia area. Many underserved families lack access to quality health services and resources for their children for numerous reasons, which is why SHIP will serving the youth of Camden, New Jersey and Philadelphia on the following Mondays: October 1st and 15th, November 5th and 19th, December 10th and 17th and January 7th and 21st. “We must provide our youth with the basic health and wellness necessities, in order for them to learn and be successful in life. 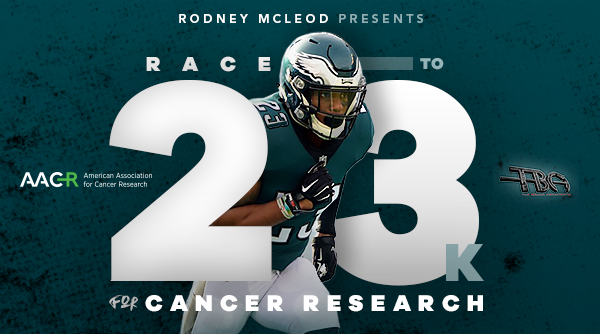 I’m dedicated to championing that cause in the community,” stated Rodney McLeod. The SHIP campaign’s goal is to serve 40,000 underprivileged youth in the Camden, New Jersey and Philadelphia area in the coming eight months. 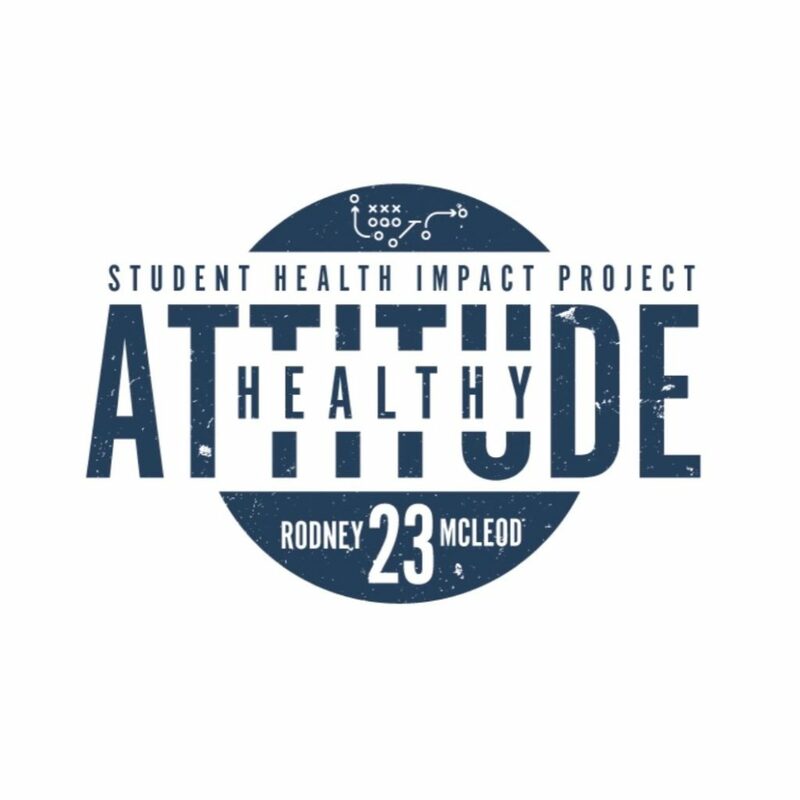 For more information about SHIP, visit healthyattitude.org or rodneymcleod23.com. Check out the full schedule and details after the jump. 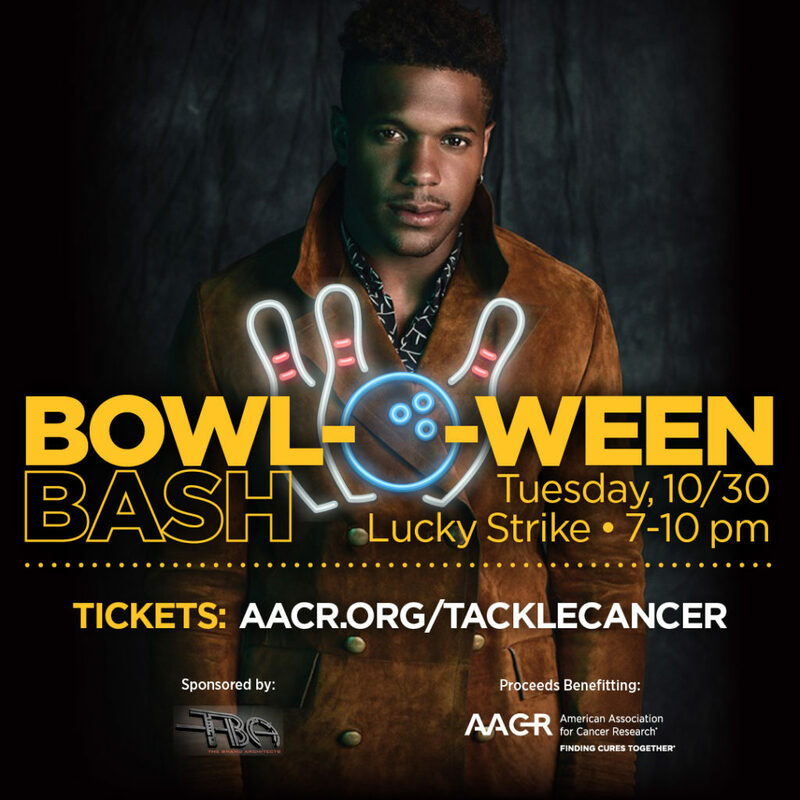 Join Super Bowl Champion, Philadelphia Eagles Safety Rodney Mcleod for his 2nd Annual Halloween Event benefiting the American Association for Cancer Research (AACR). Let’s Tackle 23k for Cancer Research Together! 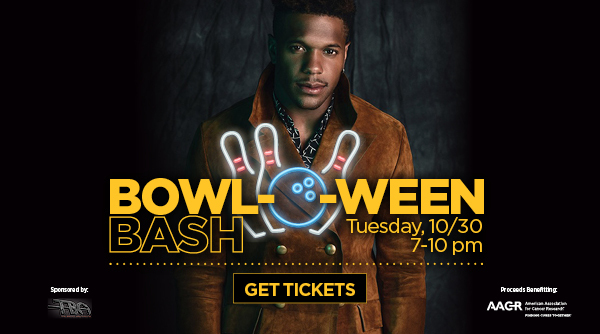 Tackle 23k for Cancer Research Together with Rodney McLeod by supporting his 2nd Annual Bowl-O-Ween Halloween Bash. Open bar, hors d’oeuvres, silent auction, and more! Essentia H2O x RM23. Are You In? 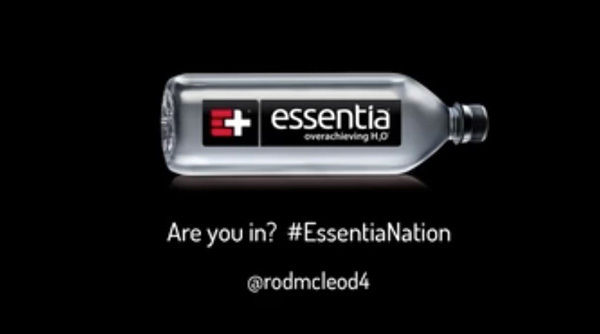 Essentia Water taps Rodney McLeod to discuss what it takes to be an overachiever. From an undrafted free agent out of the University of Virginia, to a Super Bowl Champion, Philadelphia Eagles safety Rodney McLeod has proven that hard work and sacrifice can lead to great things. Are you in? Rodney Mcleod of the World Champion Philadelphia Eagles is in. Read the full feature on Essentia brand ambassador Rodney Mcleod at https://essentiawater.com/rodney-mcleod.